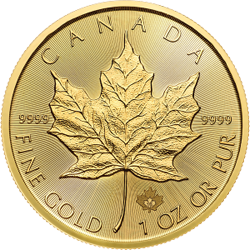 Fully allocated and segregated precious metals accounts. Clear titled ownership and in-person audits available. 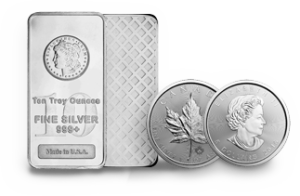 Hold physical bullion in your registered account. Guildhall Walth can provide selection, purchase, storage, and allocation. 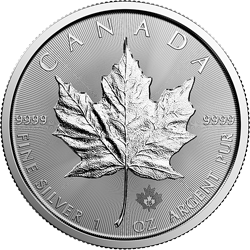 This is the first investment vehicle of it’s kind to be offered in Canada. 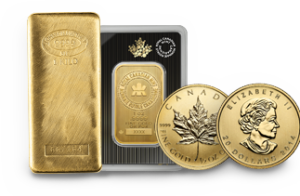 Store and secure your precious metals outside the banking system with a Guildhall Depository Account. 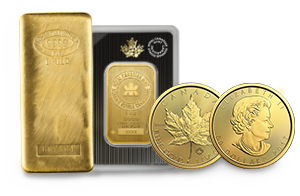 All bullion products are fully allocated and segregated and you always retain titled ownership. Protect and grow wealth with investments that stand the test of time. 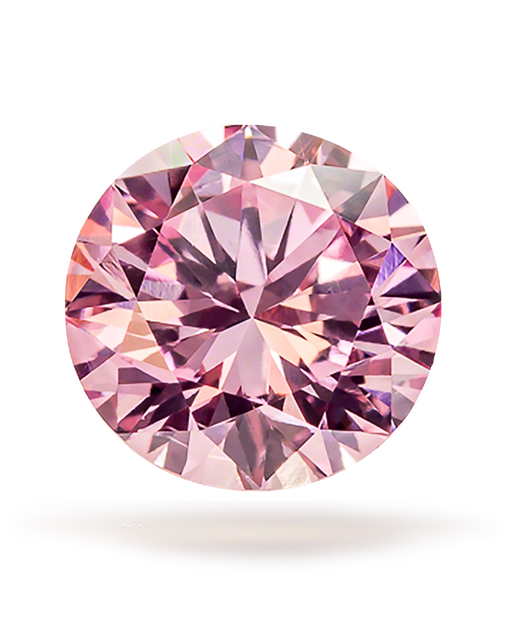 Gold, silver, and natural fancy color diamonds are hard assets providing true portfolio diversity. Learn how to protect and grow wealth with investments that stand the test of time. 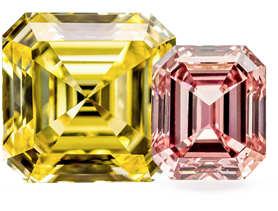 Gold, silver, and natural fancy color diamonds are hard assets that provide true portfolio diversity. 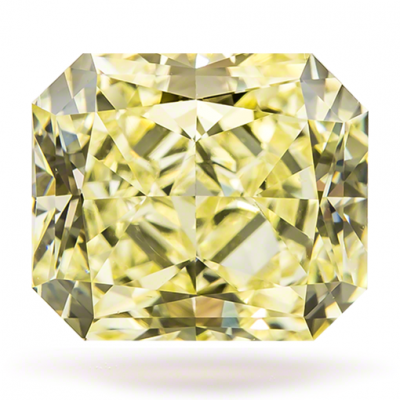 LEARN HOW TO OWN HARD ASSETS LIKE GOLD, SILVER, AND NATURAL FANCY COLOR DIAMONDS. Devoted to informing listeners about the hard asset market. Guildhall keeps investors informed on recent trends in the market while educating listeners on the benefits of hard asset diversification. Guildhall's weekly newsletter provides the most current market insights. Stay informed with the latest in-depth articles, charts, promotions and timely updates. Guildhall believes that informed clients make better decisions. 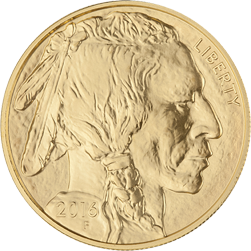 The Precious Metals Advisor is a weekly newsletter that aims to inform. The PMA provides the most current market insights. 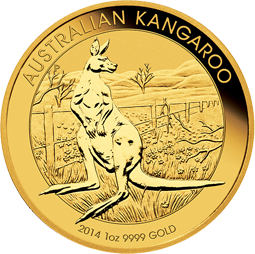 This assists clients to understand the rationale for owning bullion. 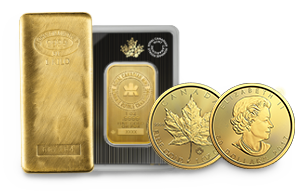 This is a must-have newsletter for both the new bullion buyer and those who want to keep updated on the market.